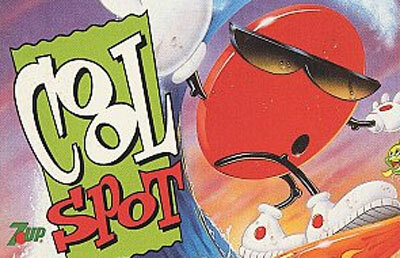 The adorable 7Up mascot has found his way onto the SNES as the star of his own game, COOL SPOT. After seeing all of his friends get kidnapped, the last remaining Spot sets out on an adventure of rescue and redemption through 10 levels of platforming excitement. As you venture through beaches, toy stores, docks, and piers, you'll have to deal with enemies like UFOs, chattering teeth, bouncing slime balls and cheese-throwing mice. If you're good enough, you'll also get to play the five bonus rounds that will really test your skills as 7Up's main man. Your friends are counting on you to save them and bring them back to your world of cool carbonation-don't let them down!